The duo stepped back from a border dispute in time for a smooth summit of the emerging markets bloc. But Beijing’s focus on Belt and Road, its ambitious global infrastructure push, has it and India marching in opposite directions. That looks toxic for the alliance. The BRICS group of countries must promote trade liberalization and an open world economy, Chinese President Xi Jinping said on Sept. 3. 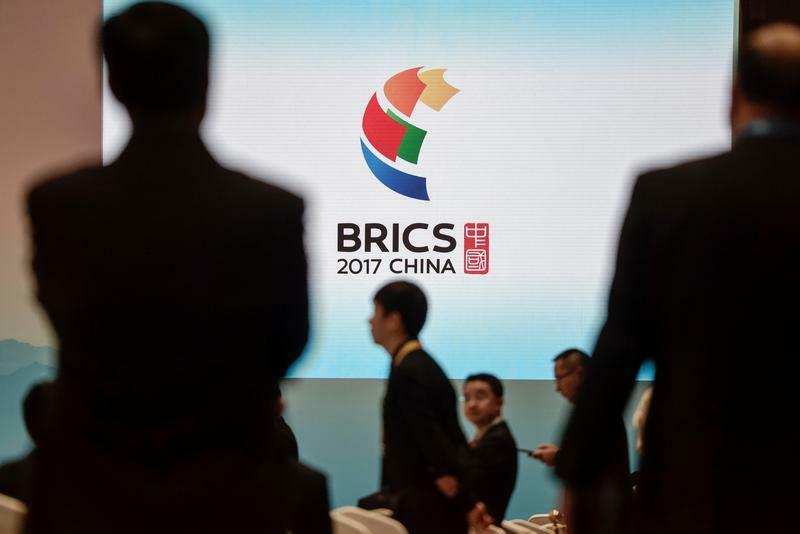 The group of countries - Brazil, Russia, India, China and South Africa - should explore ways to innovate economically, Xi said at the start of the three-day BRICS summit in the southeastern Chinese city of Xiamen. On Aug. 28, India and China agreed to end a military standoff at the Doklam plateau near the borders of India, China, and India’s ally Bhutan. The more than two-month long confrontation was the longest and most serious in decades along the disputed Himalayan border.